Find that just-right fit for your needs and budget at 3300 Tamarac. Our Hampden apartments for rent are pet friendly, and they’re available in studio, one bedroom, or two bedroom floor plans. We offer a variety of layouts, so you can choose the right fit for your style and your stuff. No matter which home you choose, you’ll enjoy sleek wood-style flooring, walk-in closets, and extra storage space. Your patio or balcony provides a little private outdoor space, perfect for enjoying community views and even keeping plants happy during the warmer months. So whether you’re looking for a Denver apartment with plenty of space or a pet-friendly home where your cats and dogs are welcome, your perfect floor plan is just a phone call away. 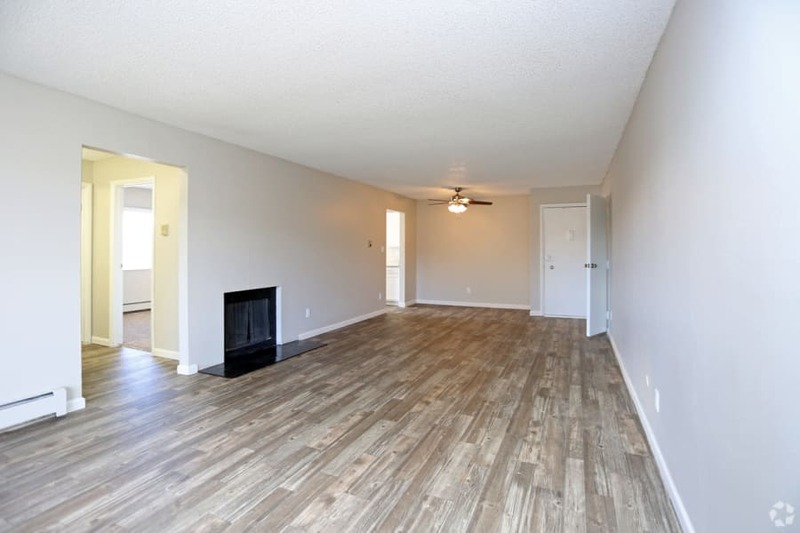 If you’re searching for a nice apartment in southeast Denver that offers quality living for less than other communities in the area, the home you want is waiting for you right here at 3300 Tamarac. Are you in the market for a cozy studio apartment in southeast Denver? Ours offer a full kitchen and bath, with 450 square feet of living space. One bedroom apartments range from 530 to 700 square feet. Those looking to maximize their space can choose a two bedroom, one bathroom apartment or a spacious two bedroom, two bathroom apartment ranging from 950 to 1035 square feet. Ready for an in-person look at your perfect floor plan? Call our friendly leasing team today to schedule your personal tour.